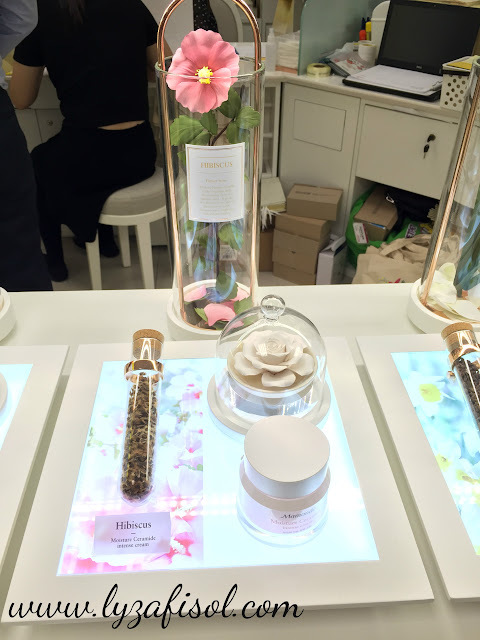 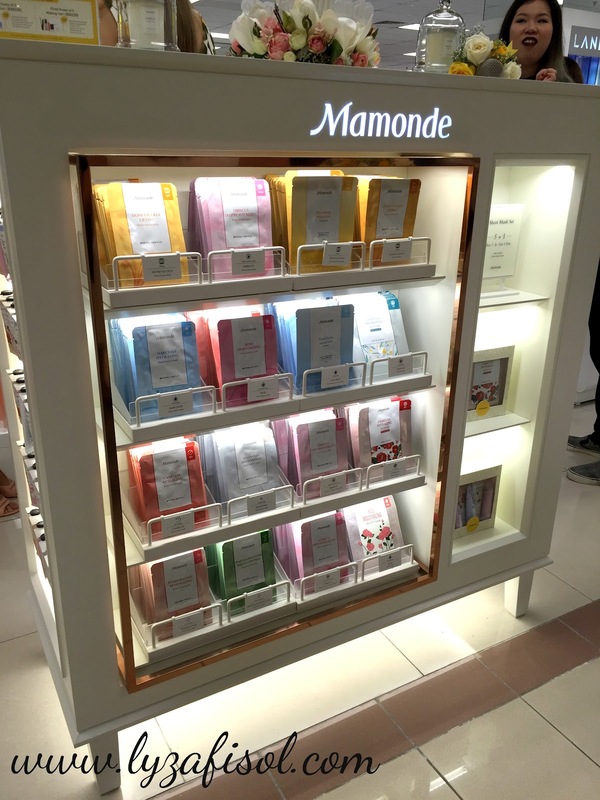 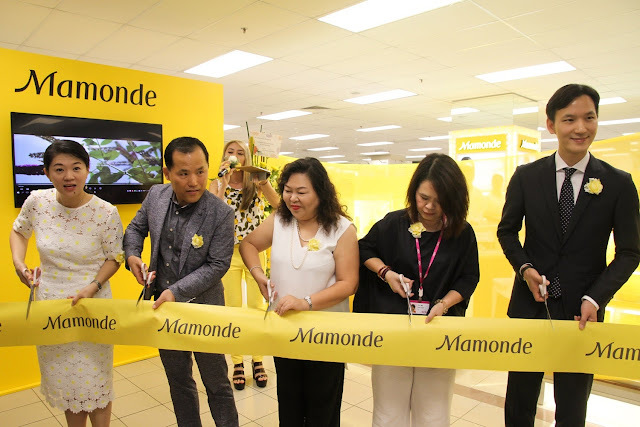 Do you remember few months back I wrote an entry about this famous K-Beauty Product, Mamonde that gonna launch its first counter at AEON 1 Utama? Nahh, read the story HERE (written in malay), refresh your memories about this awesome possum products. 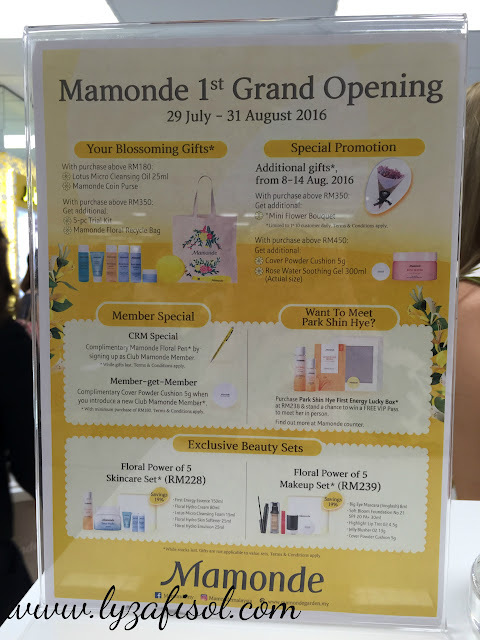 Yes Yes, they are finally here and had opened its very first counter located at AEON 1 Utama on 29th July 2016. 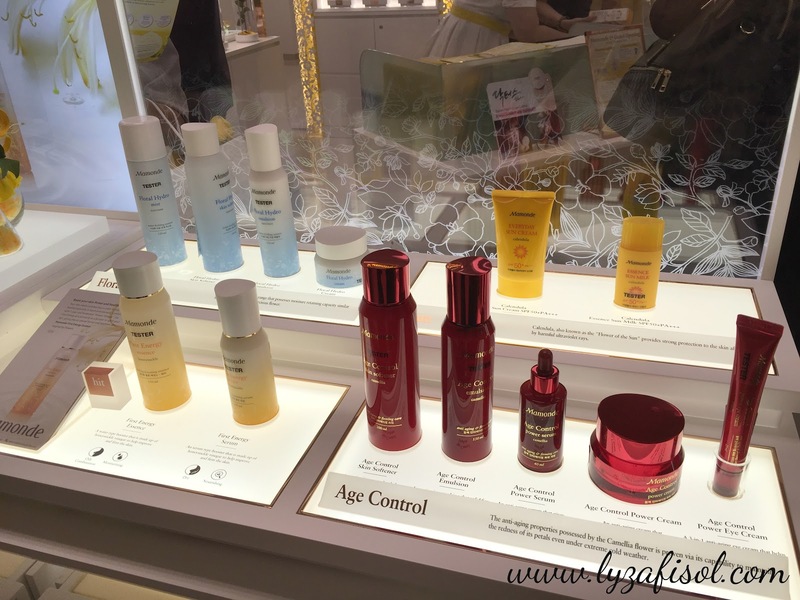 Carries a wide range of products, 140 products from 32 product categories which ranges from skincare, makeup, handcare and haircare. 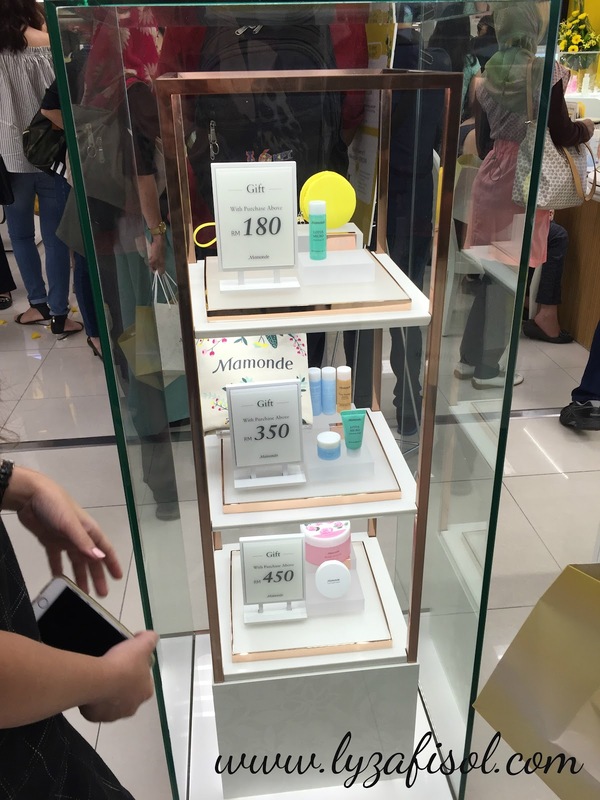 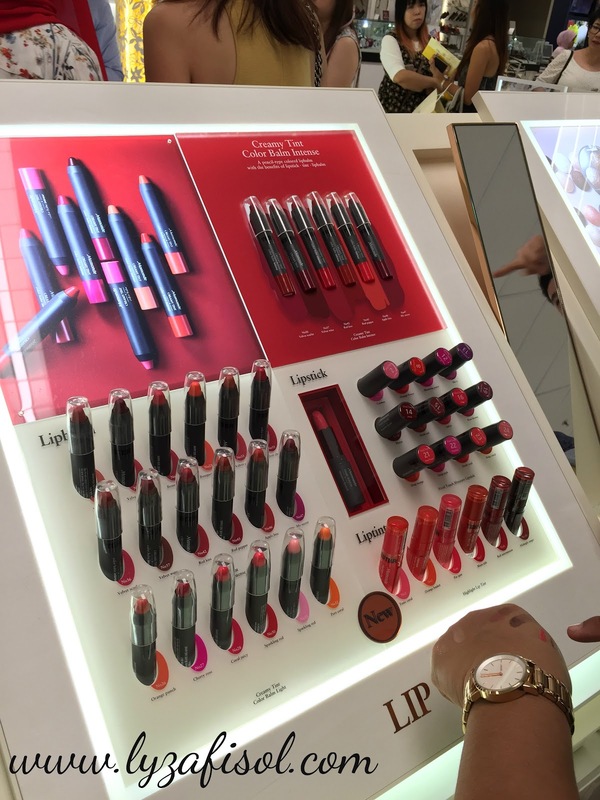 With the range price from RM6 to RM169, definitely you won't leave the counter without purchase anything, affordable price with great products. 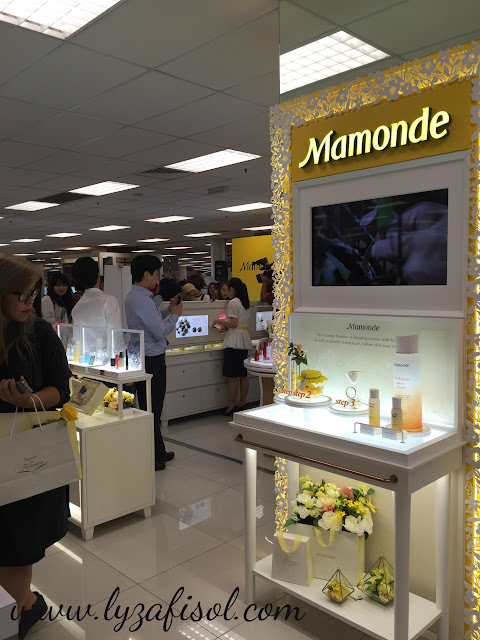 On the day itself, Mamonde Malaysia introduced its brand ambassador, the popular Korean actress, Park Shin Hye. 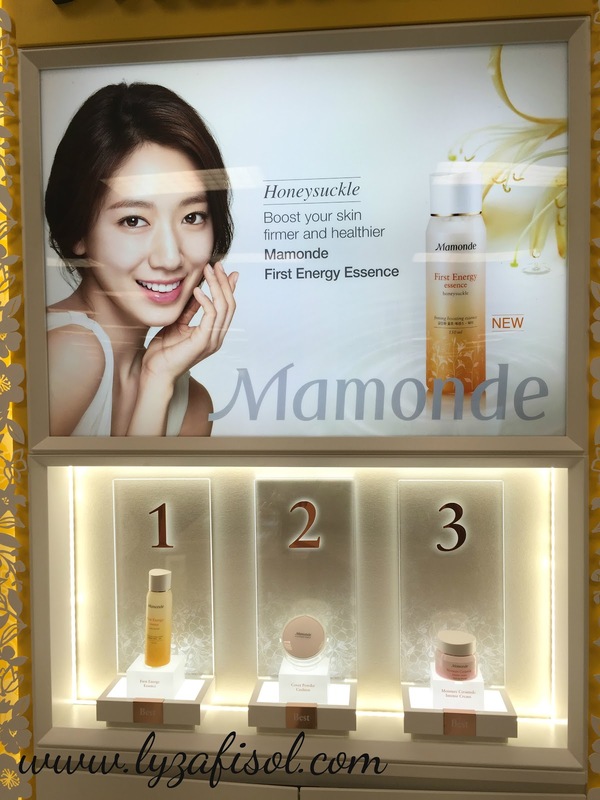 Eventhough I'm not watching her latest drama, Doctors, but I do like her personality since watching her in the The Heirs. 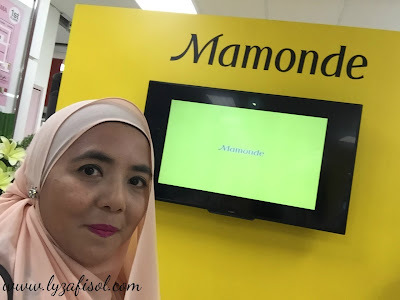 Unfortunately on that day, she was not at the event but she did greeted us, the guests through a video which was aired during the official launch ceremony. 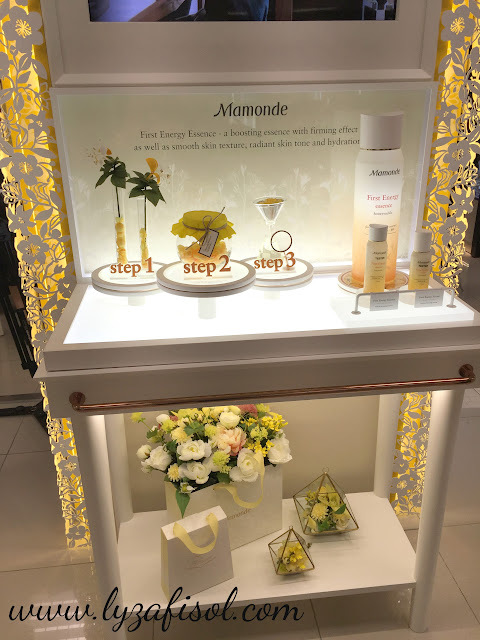 The best thing you can get at the counter is, they offers complimentary Flower Touch hand massage with seven different types of hand cream to choose as well as complimentary skin consultation. 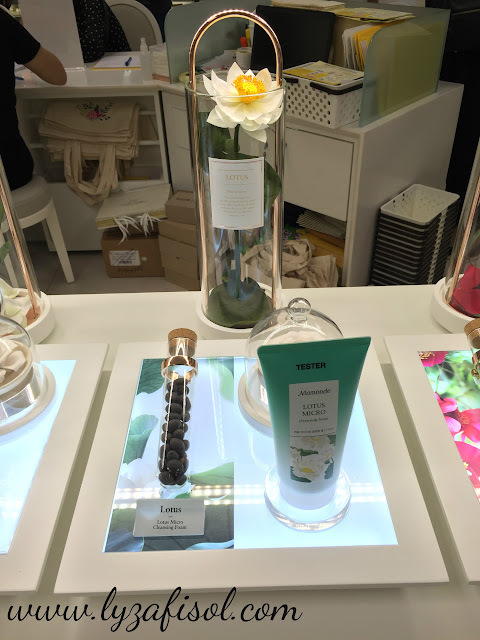 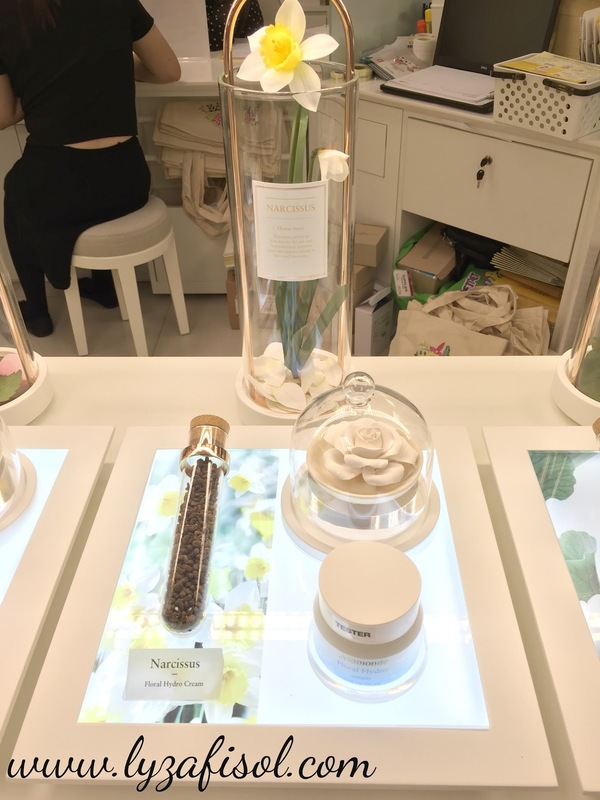 You will also experience the flowery mood and at the same time learn about the Mamonde's flower science at its Flower Experience Corner. Other than that, you will be pampered with the flower aromatherapy scent to relax the mind and enjoy every moments at the counter. Good news for all the fans of Park Shin Hye! Get the Park Shin Hye's autograped limited edition Mamonde Moisture Ceramide Light Cream and Intense Cream, and Powder Cushion as soonest as possible as only 150 pieces per items that have her signature. 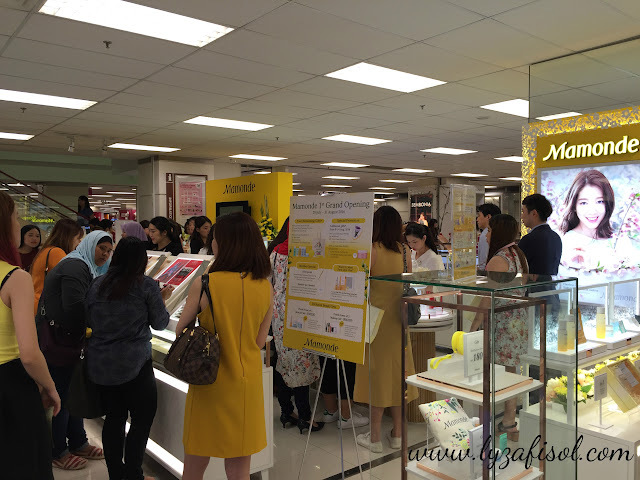 Don't be late and get disappointed. 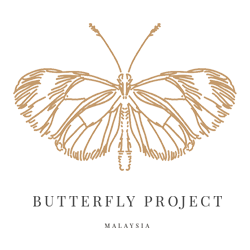 If you don't get it now, you will also miss a chance to meet her personally in this coming October as there is another great promotion happening. 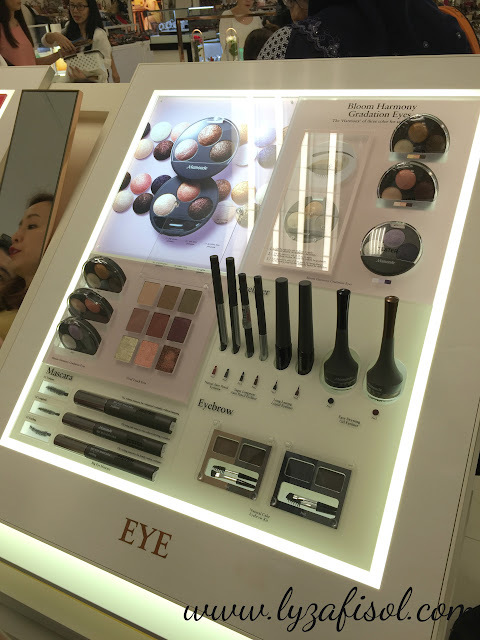 By purchasing the Park Shin Hye First Energy Lucky Box that consist of Essence and a Serum, you will have a chance to win one of the 70 passes to a Park Shin Hye 'Meet the Fan' session. 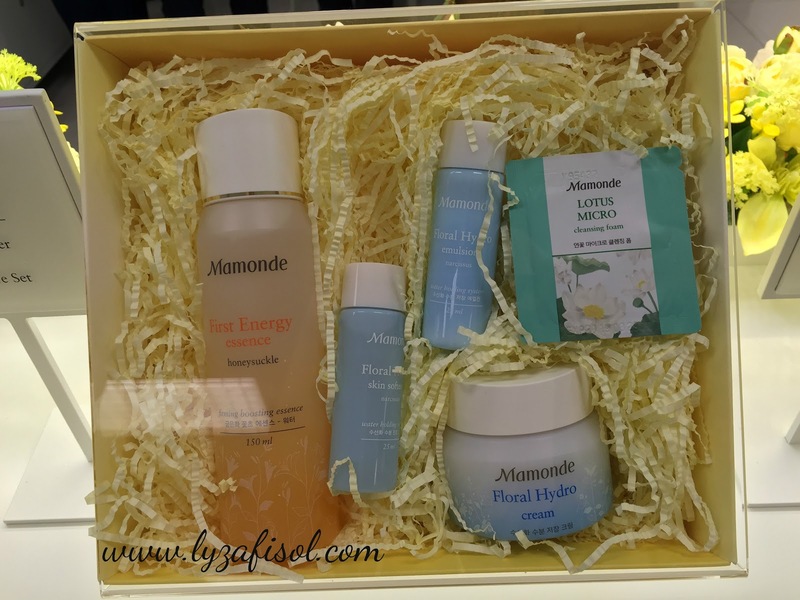 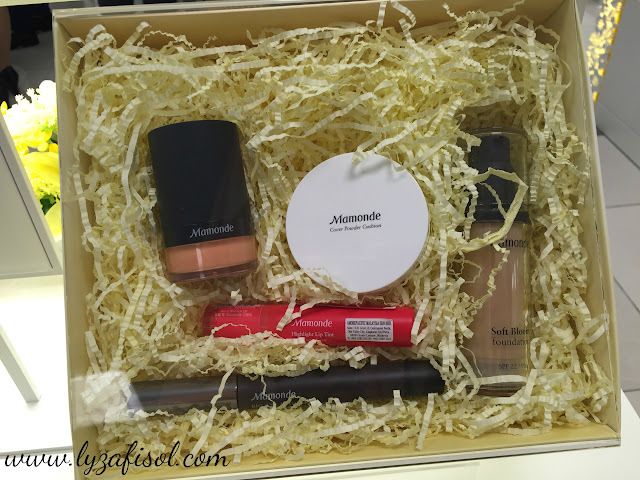 Do visit their counter as Mamonde is offering a complimentary 8-piece gift set with every purchase of RM350, a free membership and more attractive deals awaits in-store. 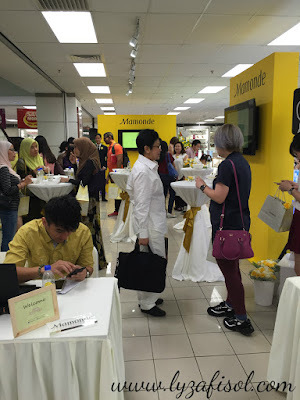 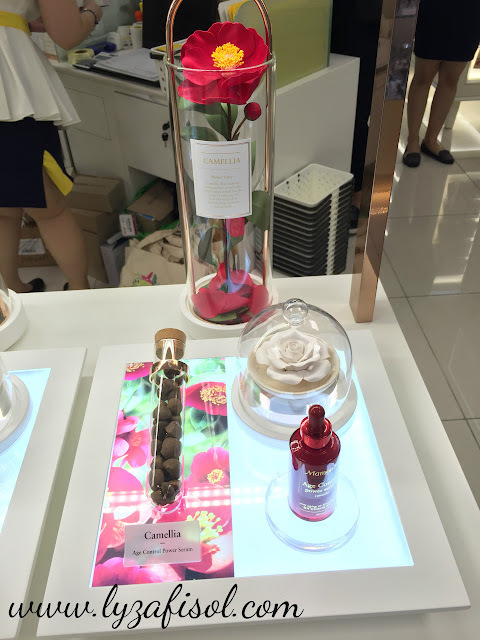 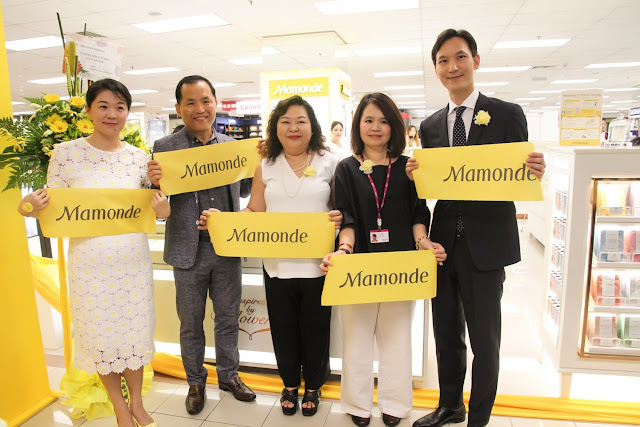 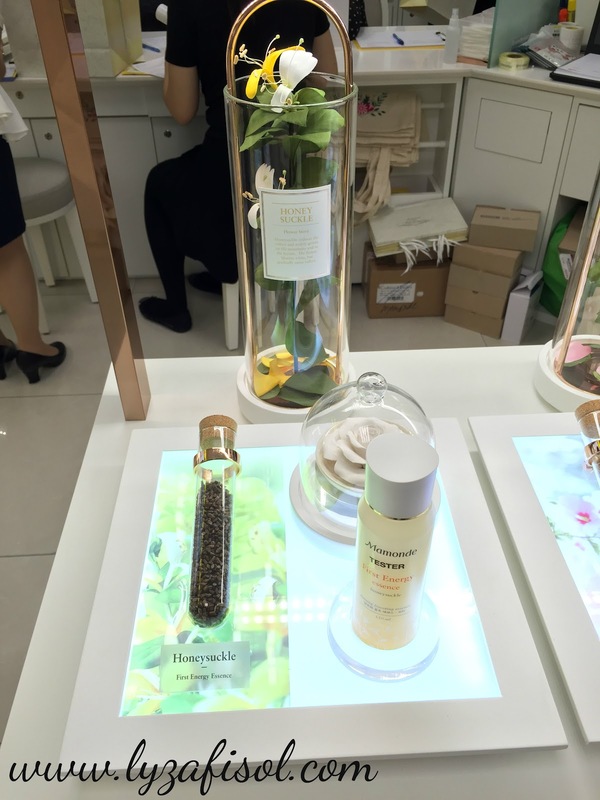 Congratulations AmorePacific Malaysia on the Mamonde First Counter launched. 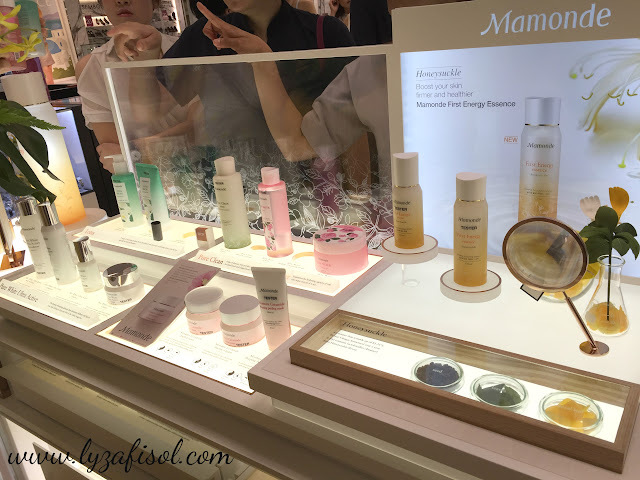 Can't wait for the more and more Mamonde counter soon.